If you’re lucky enough to own a home with lots of window openings, it’s important that they all look uniform and tidy. Nothing makes an exterior look as unfinished as windows without capping. Nicely framed windows square up the outside of your home, giving everything around them a clean, impressive look. Plus, you can have your capping painted to match the rest of the house’s color palette, either opting for a cozy, neutral color or a more striking tone. If there’s one thing true about an uncapped window, it’s that water is probably going to find its way inside. Too much water over a long period of time leads to water getting inside your home during a rain storm. Properly installed capping seals out water from ever contacting your trim. And since vinyl is an impermeable material, no water can get through and leak into your home. While vinyl is great at keeping energy from escaping your home, one layer is not as good as two layers. An extra layer of vinyl around the frame of your window adds insulation where your window needs it most. Air tends to escape around the edges of the window, and window capping will seal those edges shut. Rain, wind and dust cause exposed frames to peel and crack over time, leading to repainting the frames regularly for a uniform look. Window capping is much easier to maintain than the bare vinyl frame. Sunlight will cause fading over time, but that is easily fixed with a coat of paint. Other than that, no maintenance is needed. No window is truly complete without high-quality capping on its frame. 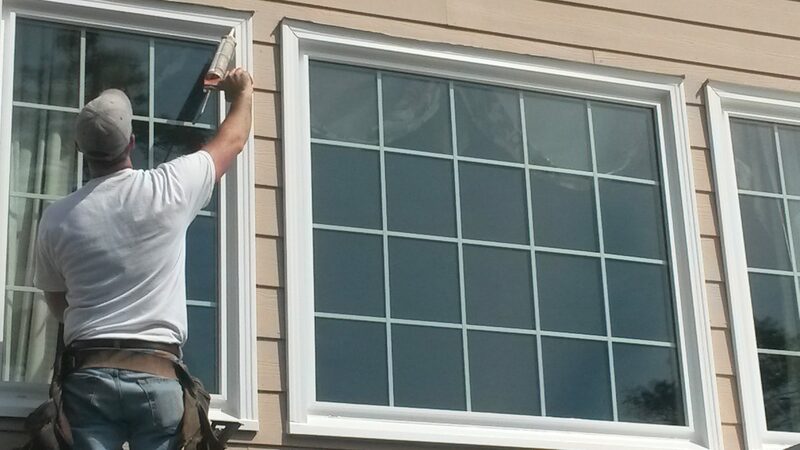 Our installers pride themselves on leak-proof, beautiful capping for every window they install. Call The Window Source of Atlanta now at (470) 275-5159 or get in touch with us online for your free estimate.